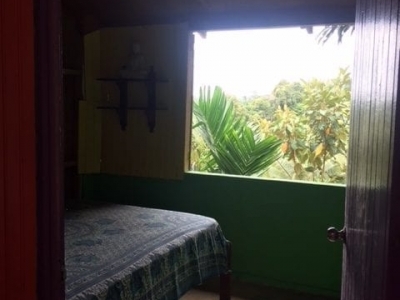 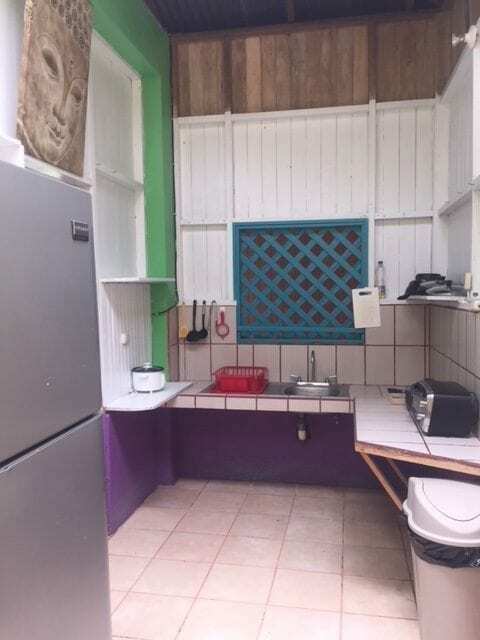 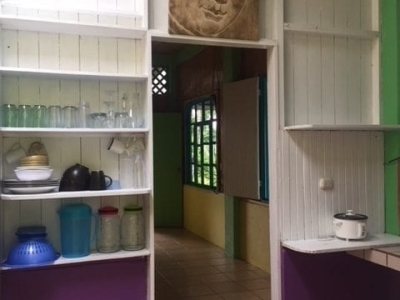 TRES PALMAS – CUTE THREE BEDROOM HOUSE WALKING DISTANCE TO THE BEACH ! 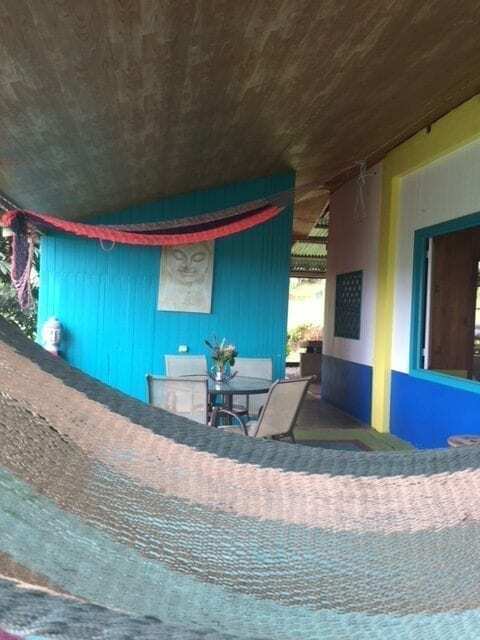 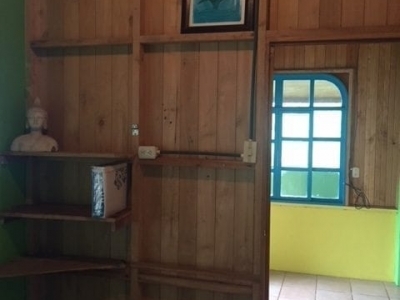 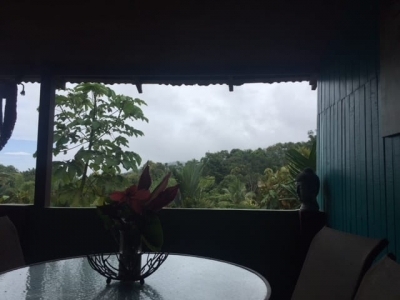 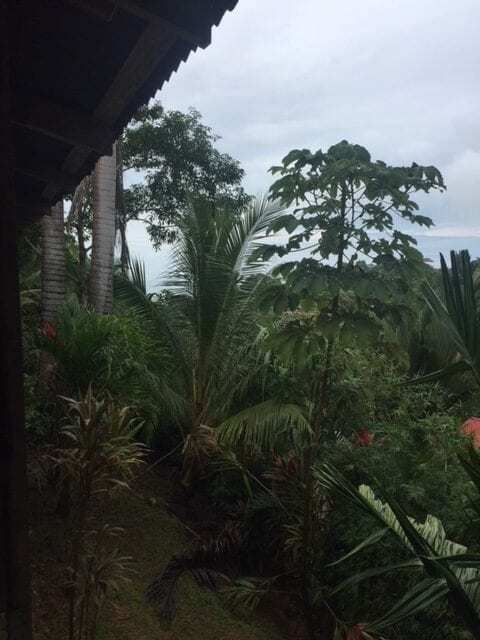 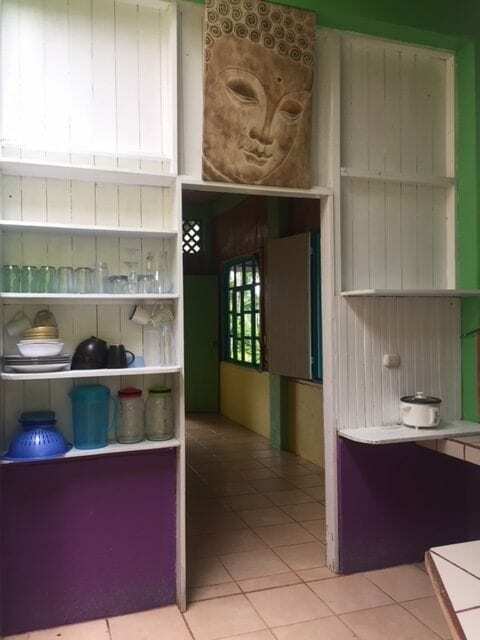 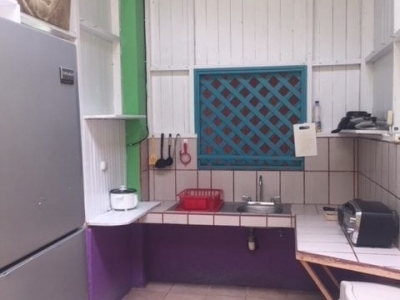 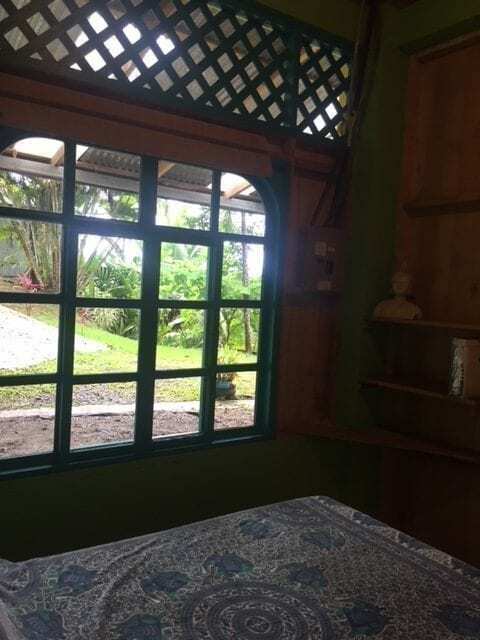 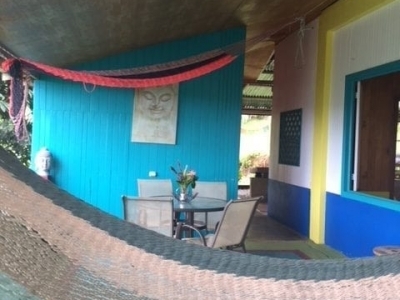 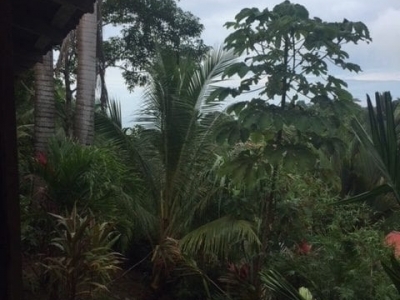 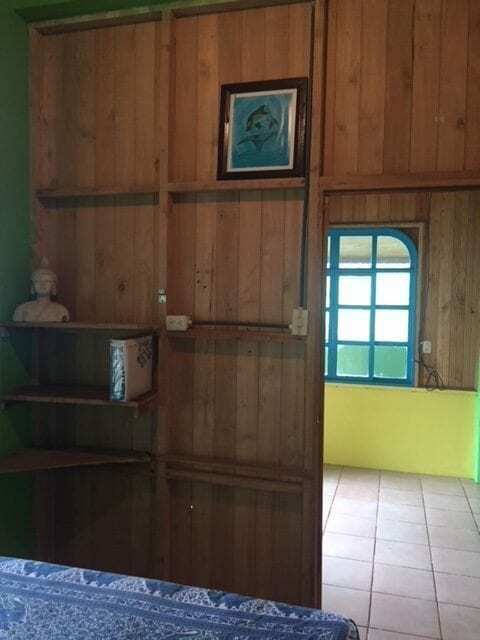 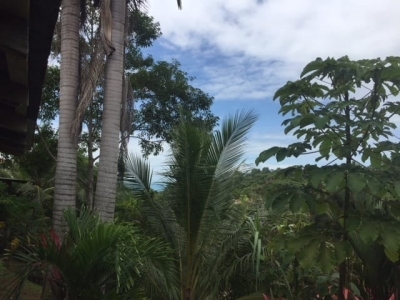 This cute wooden house in Playa Hermosa enjoys ocean, jungle, and mountain views. 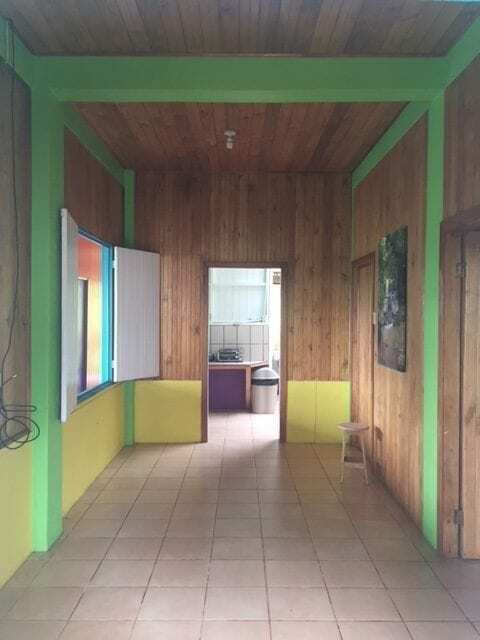 A spacious house with lots of charm, it has 3 bedrooms, 2 full bathrooms, and plenty of outdoor living area to enjoy the beautiful surroundings. 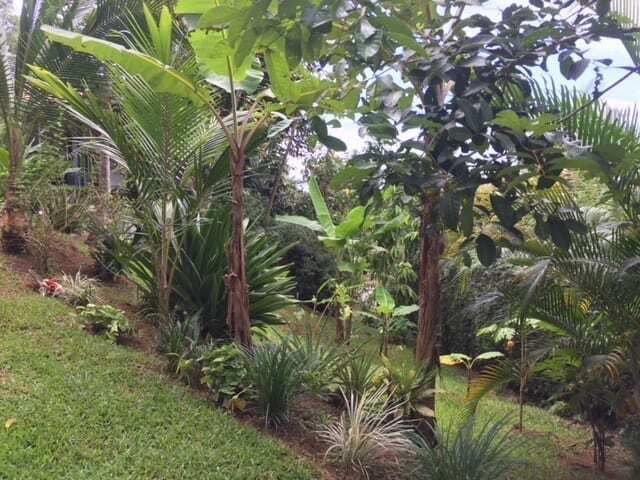 The property is nicely landscaped with tropical plants, palms, and fruit trees. 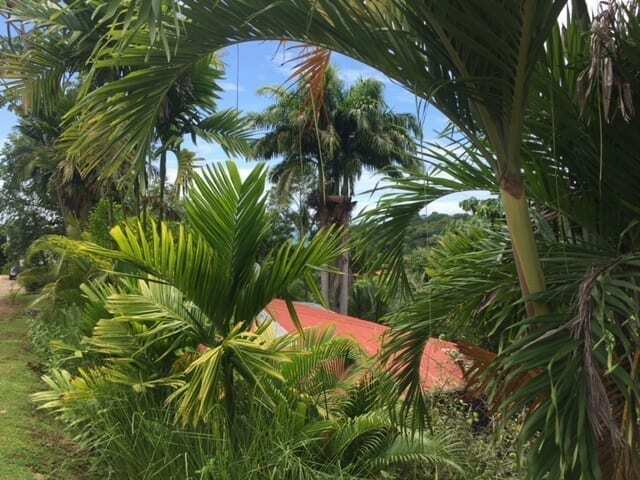 Two-wheel drive accessible. 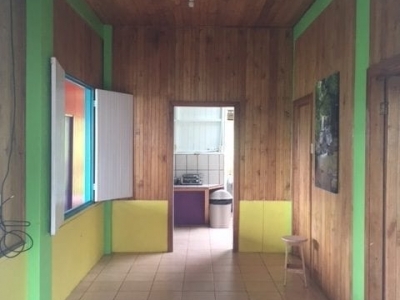 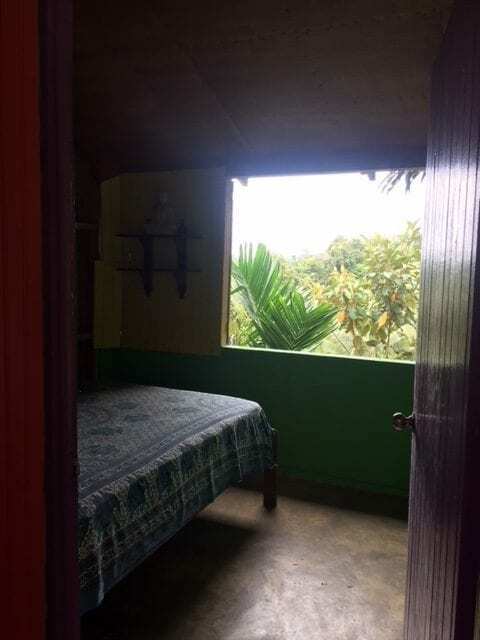 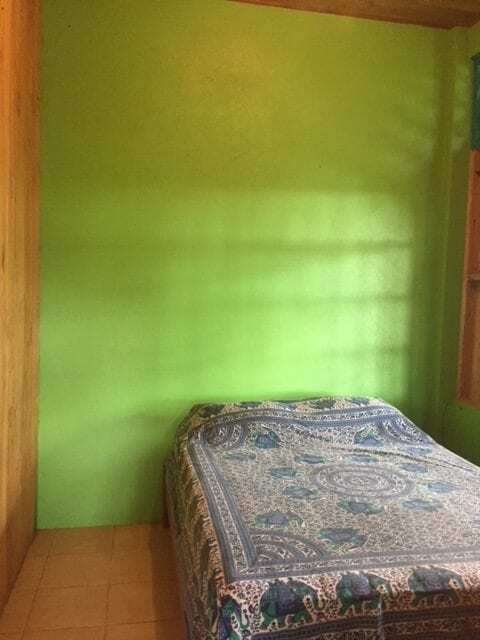 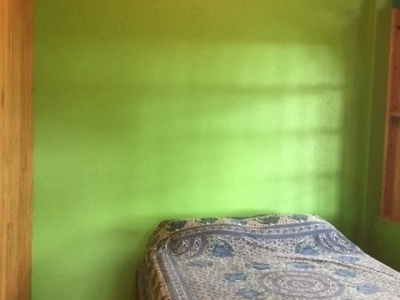 Walking distance to the bus stop, Playa Hermosa beach, and Envision. 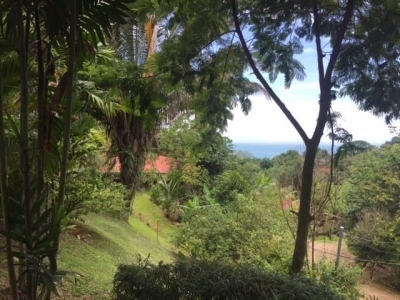 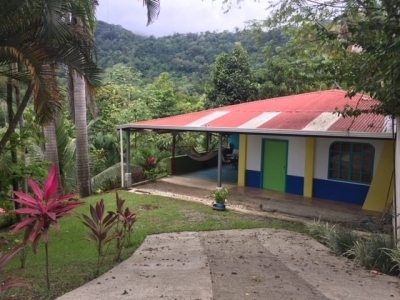 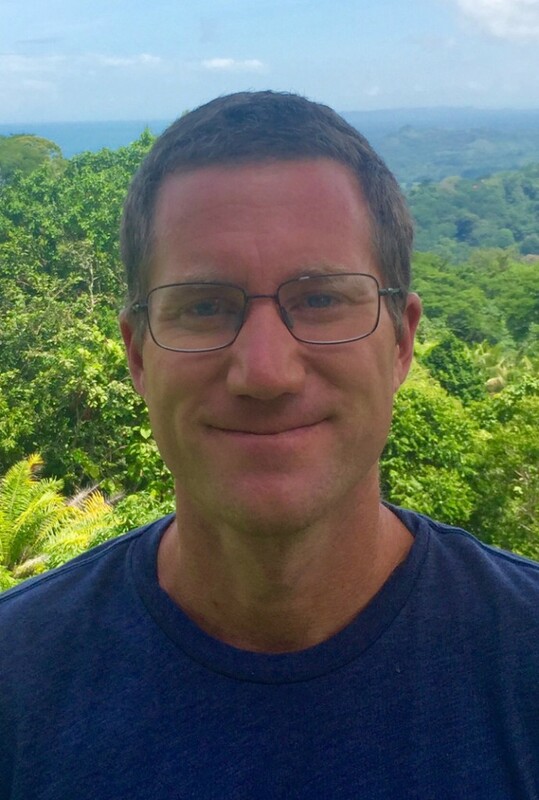 Just a short 5 minute drive to Uvita, where you will find schools, grocery stores, banks. 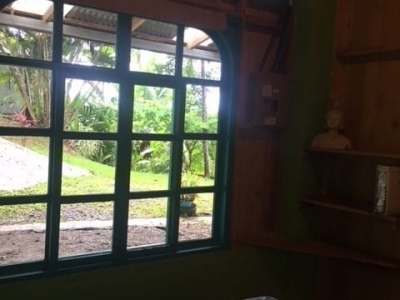 doctors, and other services.